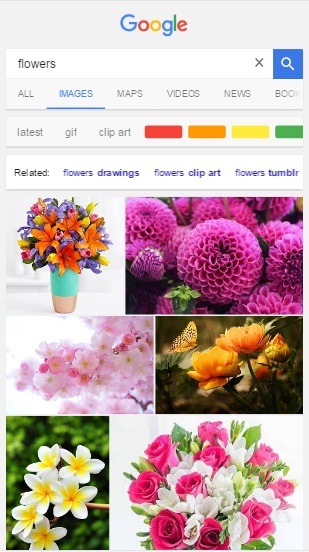 Google has added another feature to its image search. 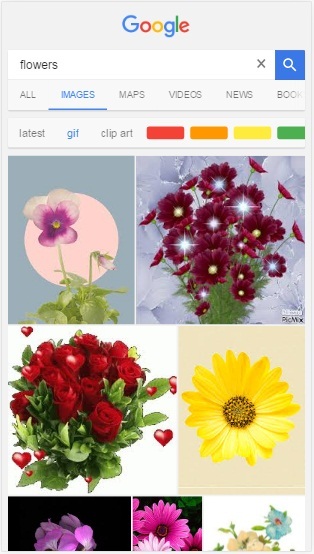 Now users can filter images based on latest results, clip art, GIF and colour. 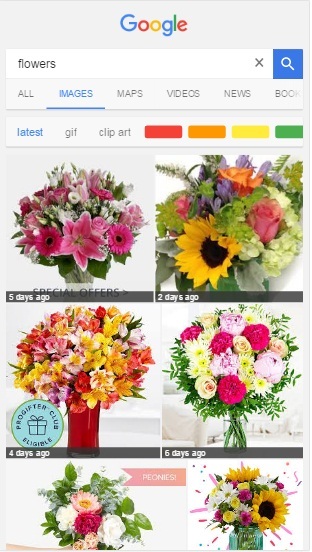 This feature is currently available on mobile search through browsers like Chrome. 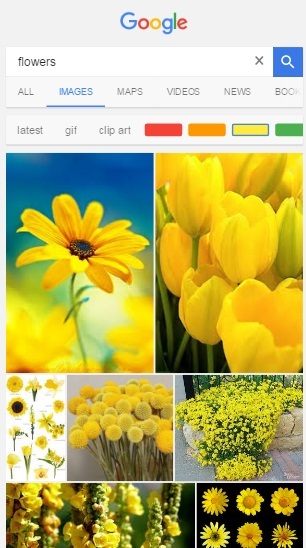 It doesn't work on desktop searches. 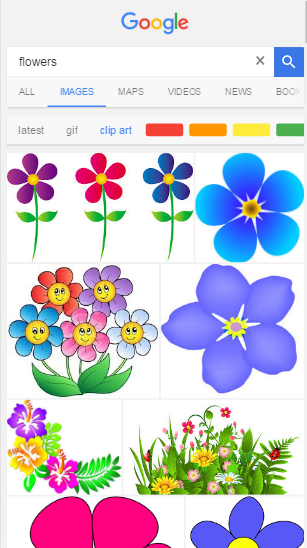 So next time when you use Google image search on mobile, filter the results to obtain the best result.